Chalkyvan was very at home in his local park for the 6th annual Crystal Palace Overground Festival. We have been busy co-creating a new library space with the pupils and staff at Edwards Hall Primary School. 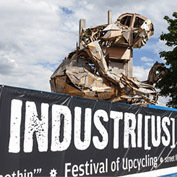 Olympic exhibition curated as part of the Festival of Upcycling. 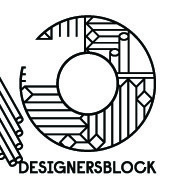 We are excited to announce that Chalkyvan will be making an appearance @ Designersblock, where he will be treated to some chalking by star illustrators. Spreading some making magic at the "Ideal Home Show at Christmas".